I’ll admit I imagined Stephen Amell saying that, oh, a million or so times while I was working on this sucker. So, actually this cross-stitch came to be because A.) Babe loves the show and B.) 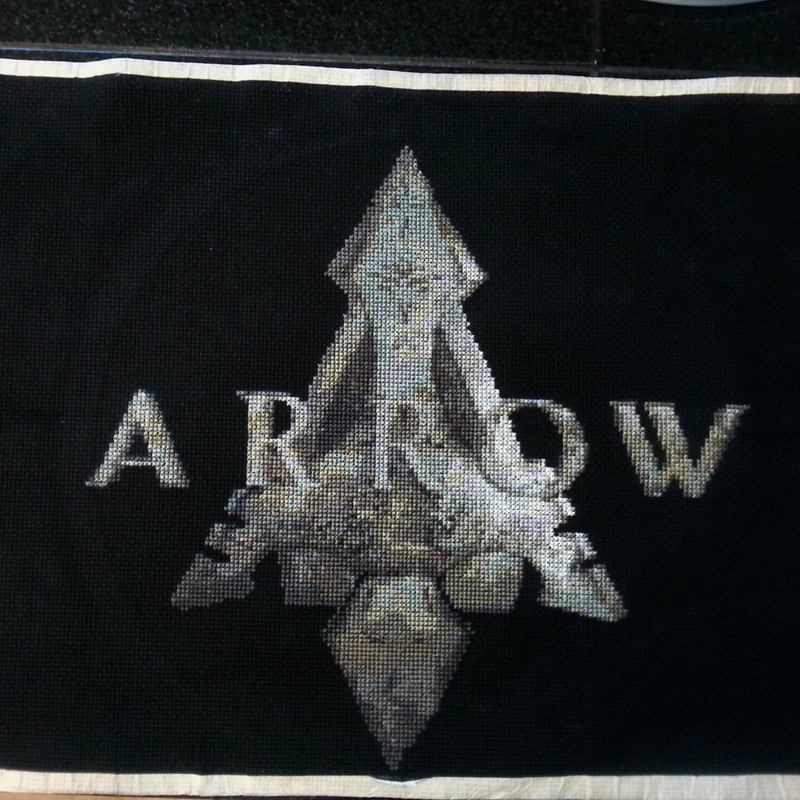 after this from Xbox, how could I not tackle (another) Arrow cross-stitch? 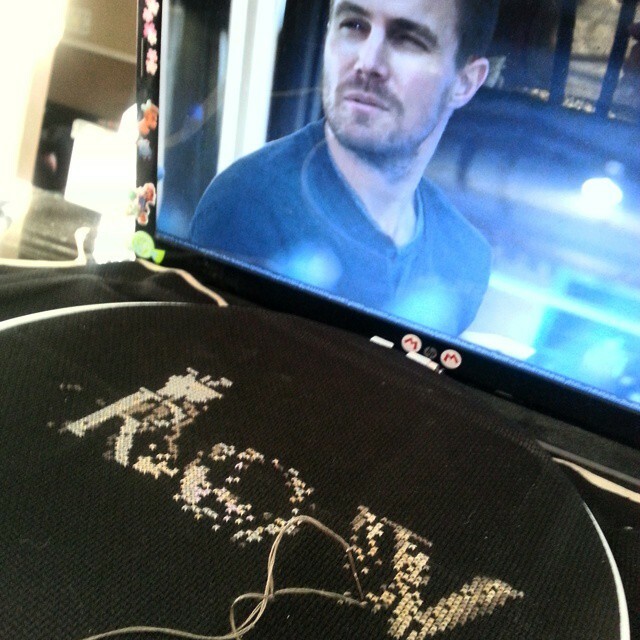 So when I set off on this Arrowtastic journey, I thought it was going to take me 7-10 days to finish. Easy as pie, I thought. It might be close to 10k squares, but really, how long could that take? AWESOME! You are pretty talented. Oh wow it looks amazing! The detail makes it so realistic. 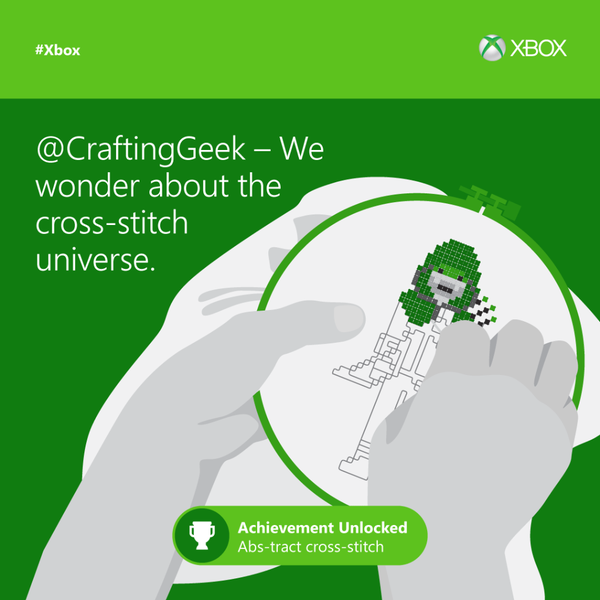 You have a talent for creating cross stitch charts.